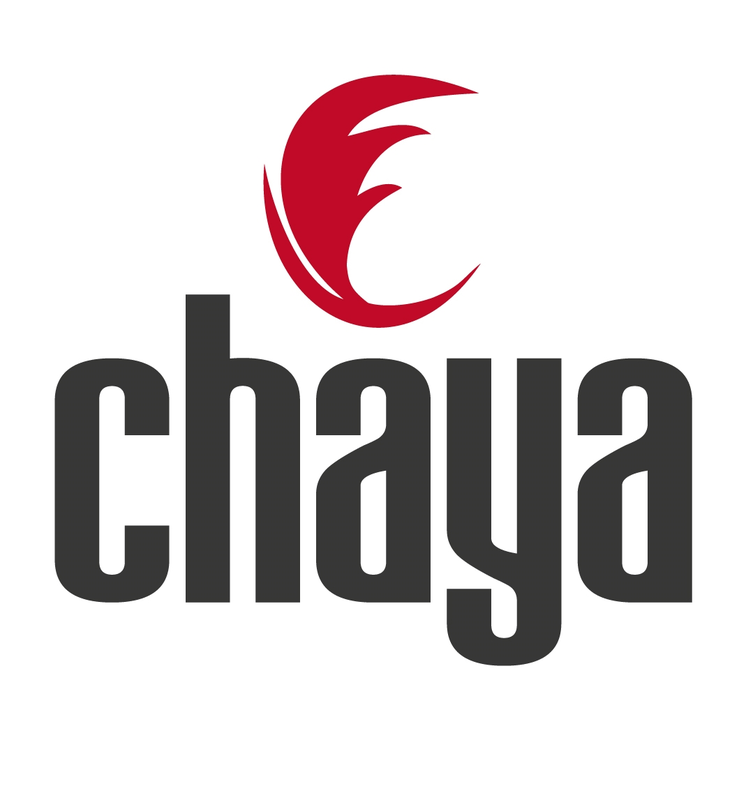 The Chaya Toe Protector is a toe cap made from abrasion-resistant leather that protects the toe box of your boots from wear and tear. The lace loop at the top allows for easy installation and adjusting to the appropriate tension to make sure it stays put. One size fits most.